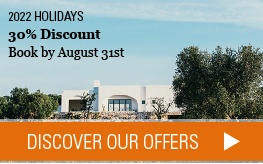 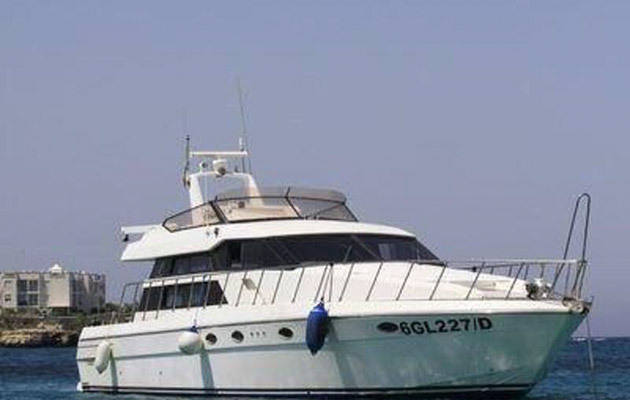 Nothing is better than a sea excursion to really enjoy your holidays in Puglia.Far from stress of the city, at last free to relax, you will be alone with the endless horizons which will welcome you. 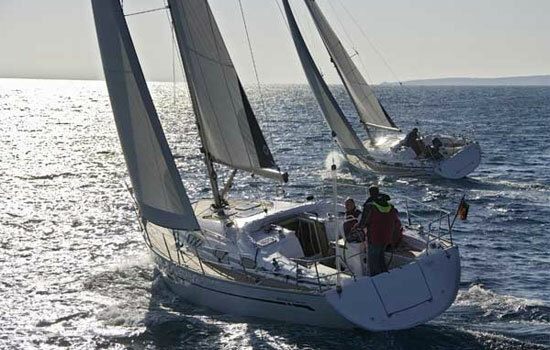 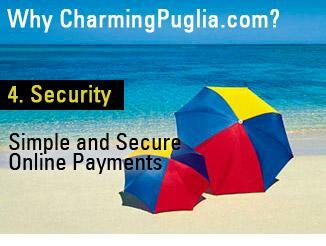 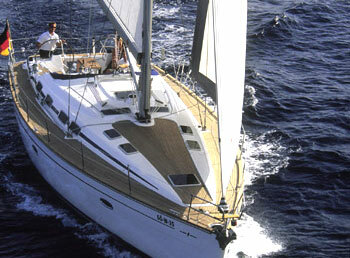 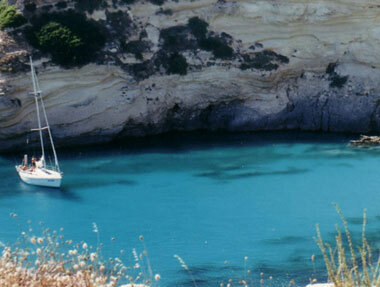 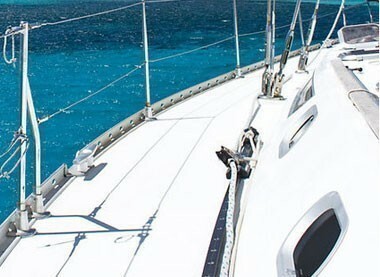 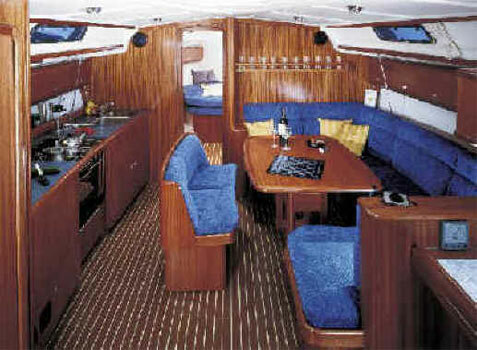 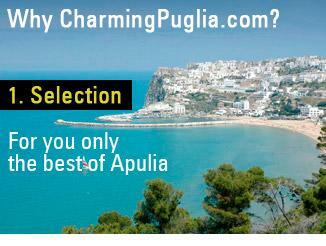 Renting one of our Sailing boats, you could penetrate Puglia’s sea and discover the beauty of its coasts. 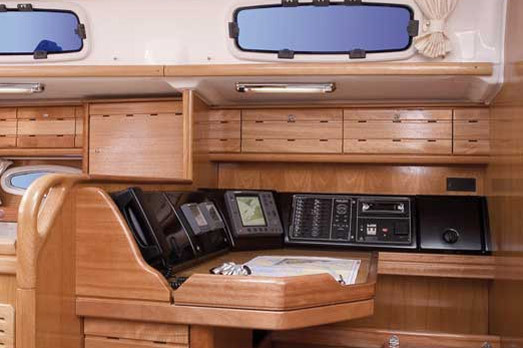 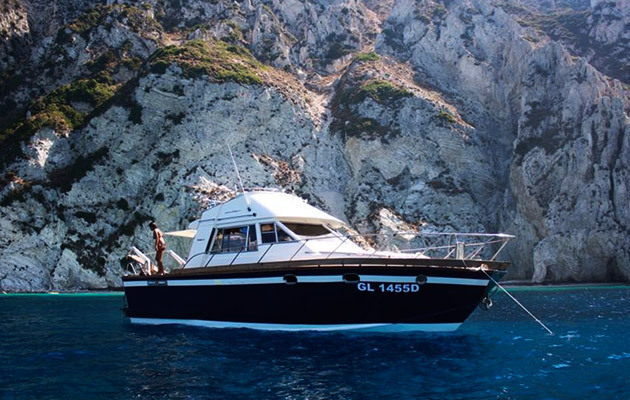 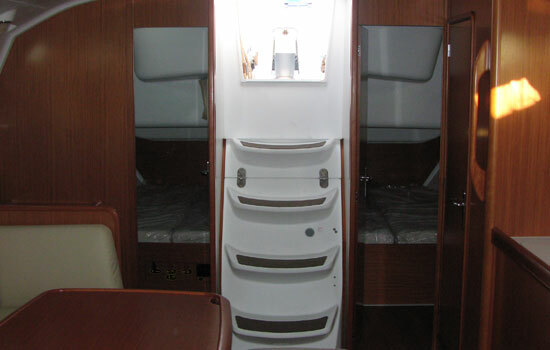 Boat hire is the best choice to spend absolutely relaxing holidays, quite free to mould your journey as you prefer, ploughing the blue waters of Apulia’s coasts. 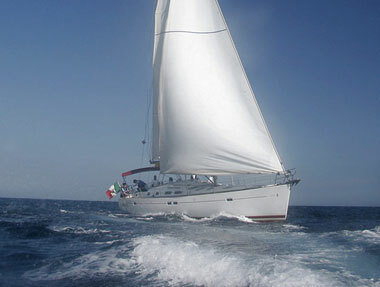 Discover the beautiful sea of Puglia, choosing a different way of holiday: hire a sailing boat and let yourself be guided by instinct: it will be a pleasant discovery.